is a leading IT industry analyst, Forbes contributor, keynote speaker, and globally recognized expert on multiple disruptive trends in enterprise technology and digital transformation. 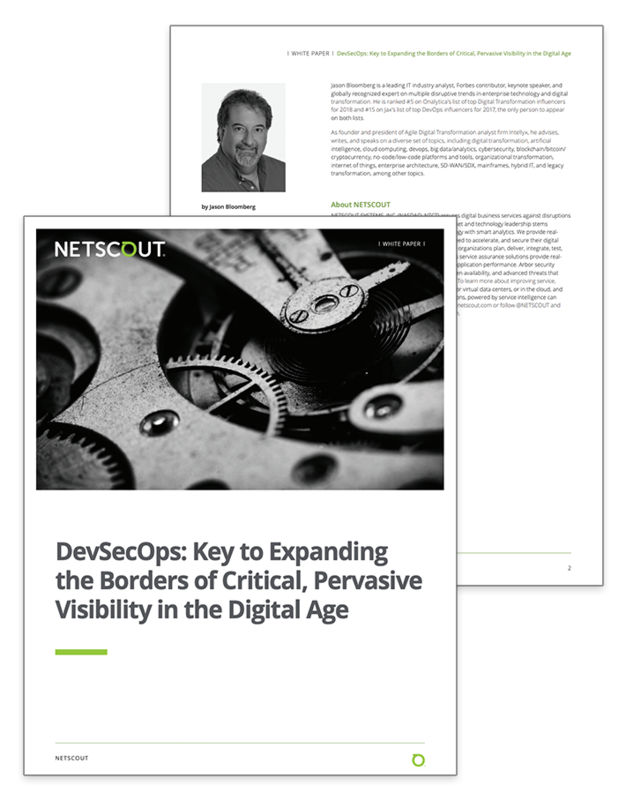 He is ranked #5 on Onalytica’s list of top Digital Transformation influencers for 2018 and #15 on Jax’s list of top DevOps influencers for 2017, the only person to appear on both lists. 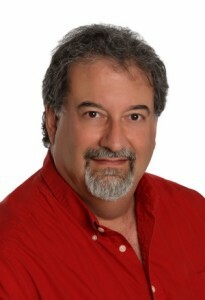 As founder and president of Agile Digital Transformation analyst firm Intellyx, he advises, writes, and speaks on a diverse set of topics, including digital transformation, artificial intelligence, cloud computing, devops, big data/analytics, cybersecurity, blockchain/bitcoin/cryptocurrency, no-code/low-code platforms and tools, organizational transformation, internet of things, enterprise architecture, SD-WAN/SDX, mainframes, hybrid IT, and legacy transformation, among other topics.